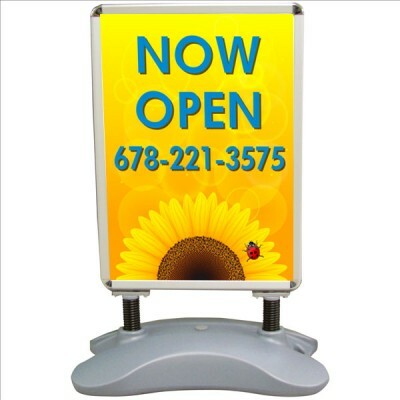 The size is 3' tall by 8' long like our drape style flags. 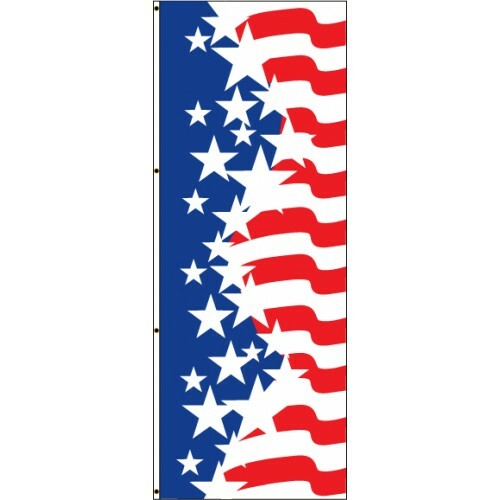 A bold twist on our Uncle Sam Flag. 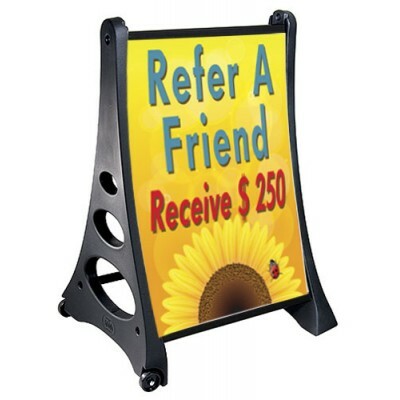 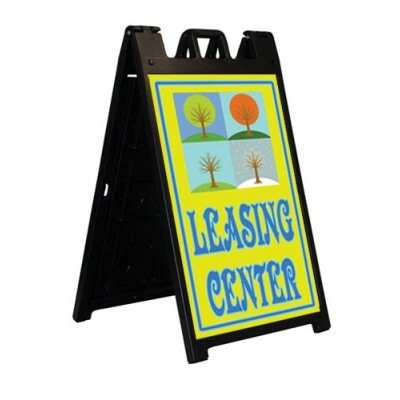 Choose from regular pole heading and grommets or boulevard banner style.